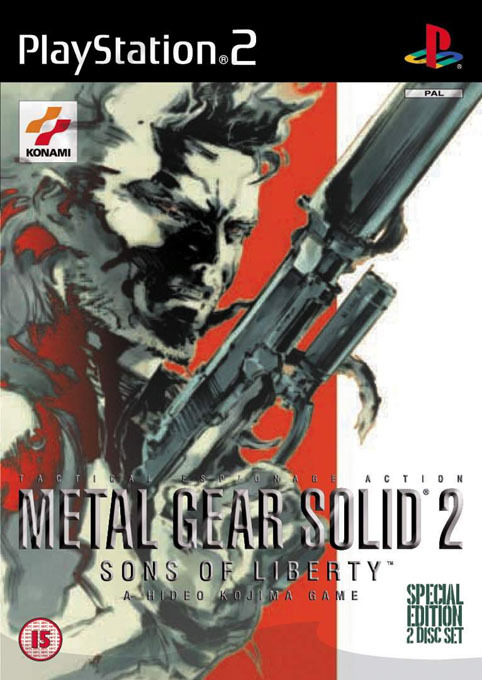 Metal Gear Solid 2: Sons of Liberty, has been equally controversial within the gaming community, and like its predecessor, has attracted more than its fair share of criticism and rebuke. 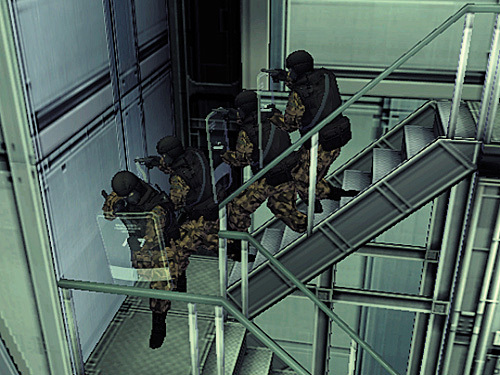 Just like its predecessor, the bulk of Metal Gear Solid 2: Sons of Liberty is that the game is designed in such a way that the player must ensure that they actively make use of stealth and sneaking as opposed to merely blasting their way through the levels and the hordes of enemies that await them. Whereas other adventure games with shooting elements will have a cap on the number of enemies that exist, thereby ensuring that if the player kills all of them then the threat is gone, Metal Gear Solid 2: Sons of Liberty will keep on sending more and more enemies. In short, a sustained gunfight is both redundant and risky as the player will have to contend with an infinite wave of reinforcements. Therefore, if a player is foolish enough to be detected, then they should only ever engage in combat for as long as it takes for them to then be able to spirit themselves away. 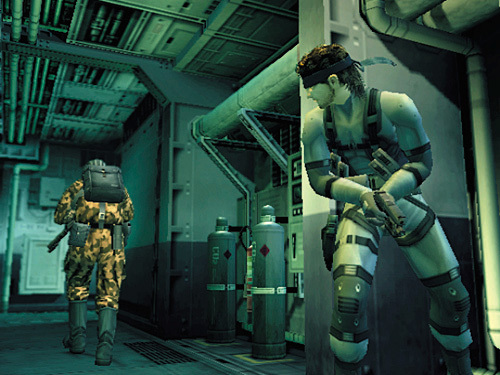 The overarching plot of the Metal Gear Solid 2: Sons of Liberty is that there has been a terrorist group that has overtaken an oil rig of sorts, and so the protagonist, code named Raiden, is sent in to neutralise the threat and identify the objective for the assault. Of course, nothing is ever as straightforward as it seems at first, and so the player will need to contend with a series of plot twists that will have their jaw dropping down. Therein lies paradoxically it must be noted, one of the great problems with Metal Gear Solid 2: Sons of Liberty in that the plot twists manage to initially sustain the interest of the player until they become so multiple and outlandish that they then border the line of absurdity. 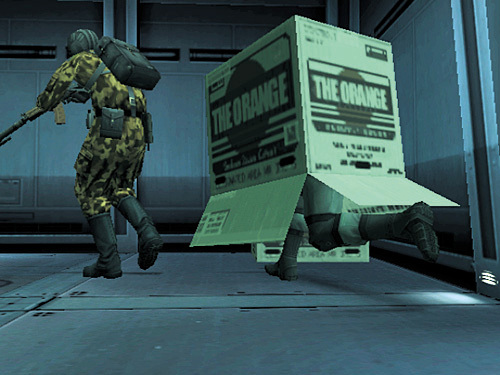 Although players of video games will by and large be required to suspend their disbelief, Metal Gear Solid 2: Sons of Liberty asks the player to do so to an even greater degree than usual. Another complaint that has been cited in regards to Metal Gear Solid 2: Sons of Liberty is the overly long, and sometimes rather pretentious and tedious cut scenes. It would seem that every single encounter with a new character, whether they be an ally or foe seems to trigger yet another overly explained backstory. This would not matter so much if all the characters were enjoyable and therefore would merit interest, but in truth, a number of the characters of the game are nothing more than mere filler. One interesting quirk of the game is that the player is encouraged to adopt a non-violent approach to neutralising guards, adding an additional layer of strategy and quality to the game. The sound genuinely is intriguing and the overall quality of the voice acting is nothing short of impeccable. Even the guards, are highly entertaining indeed with their off the cuff remarks and casual asides to one another. Metal Gear Solid 2: Sons of Liberty is a game that requires a certain maturity to play, because it is not a game that you can just dive into with all guns blazing. For those of you who are prepared to give it a chance, you will be well rewarded. And yes, Solid DOES appear in this.